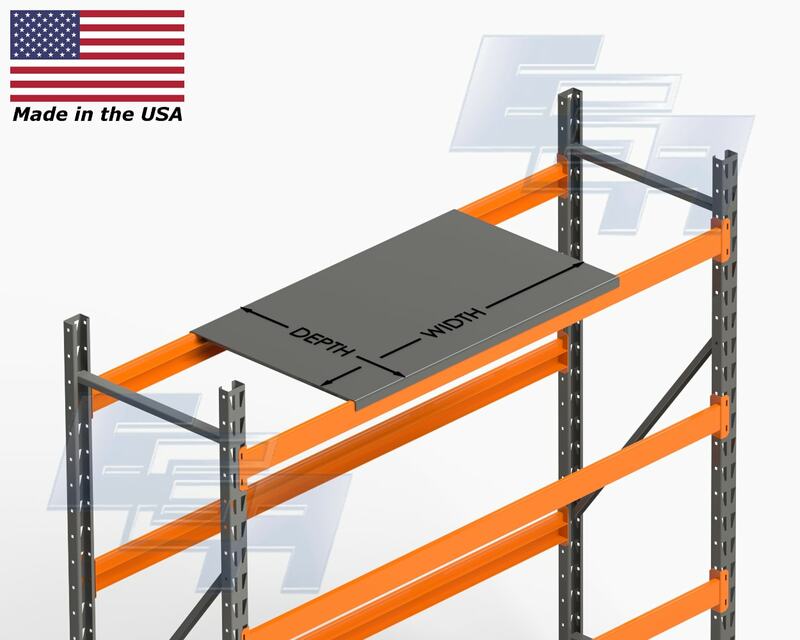 Pallet racking systems made by EGA are used by EGA, and EGA’s die shelves for pallet racks are among the most utilized items at EGA. 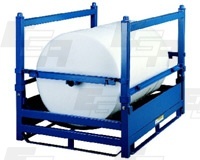 featuring solid sheet steel decks for increased strength and utility of existing pallet rack systems. Designed for standard 1 5/8″ step beams, these die shelves feature a 2,500 lb. 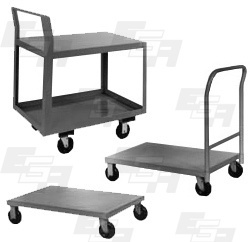 capacity and EGA Gray Powder Coat finish. Custom designs and colors are available. Send us your RFQ today! EGA has a long standing reputation for value and dependability. 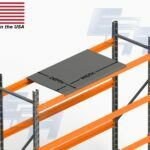 The kind of value one expects when purchasing pallet rack equipment built with all-welded construction by the best welders and skilled tradesmen right here in the US. 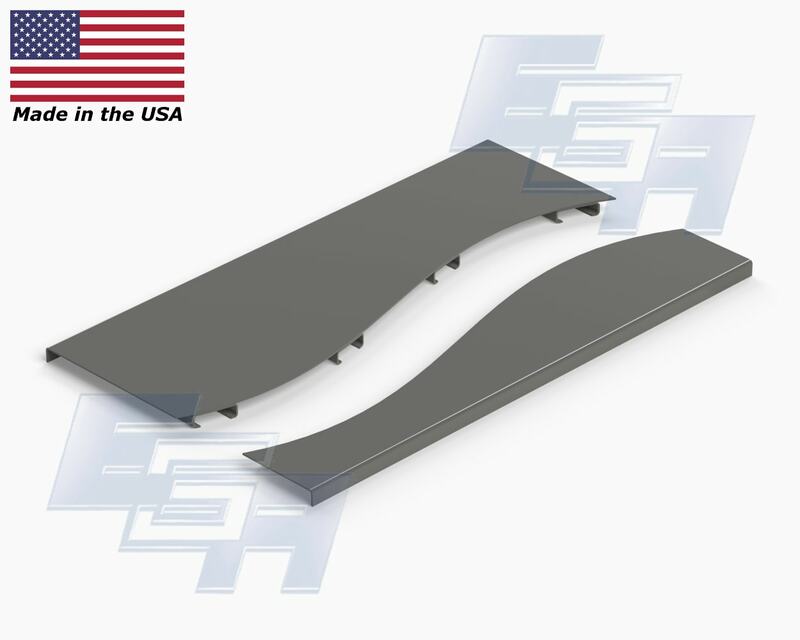 Always made in the USA, EGA Products are the best because they are made by the best. 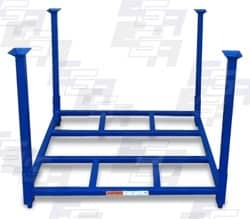 Why not choose the best pallet rack shelving? 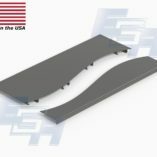 EGA Products has two production facilities – in Wisconsin and North Carolina. Install these permanently or temporarily to organize your pallet racks. 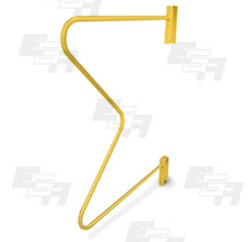 Made of 1" diameter tubing for durable performance. Pre- punched mounting holes. Finished in EGA Safety Yellow. Fits and 3" rack beam.